Paul Nooncree Hasluck wrote books and articles about a wide variety of handicrafts around the turn of the last century. If you look him up at Google Books or The Internet Archive you’ll find many of his books available as downloads. 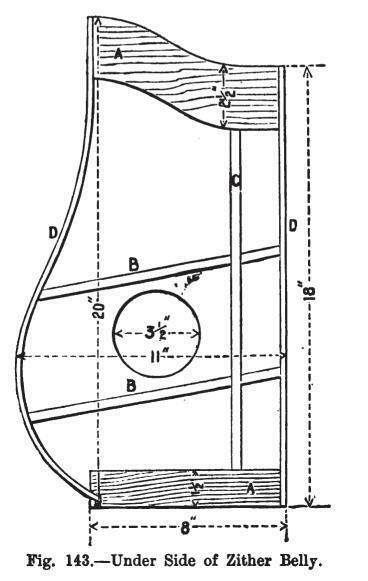 “Violins and Other Stringed Instruments – How To Make Them” is available from Google Books. The largest chapter is dedicated to violin making but he also covers making basses, cellos, violas, guitars, zithers, mandolins, banjos and hammered dulcimers. The instructions are geared to the home craftsperson who would like to make instruments in the average home shop of the time. The book offers many useful ideas and explains the basic skills needed to design and construct stringed instruments. 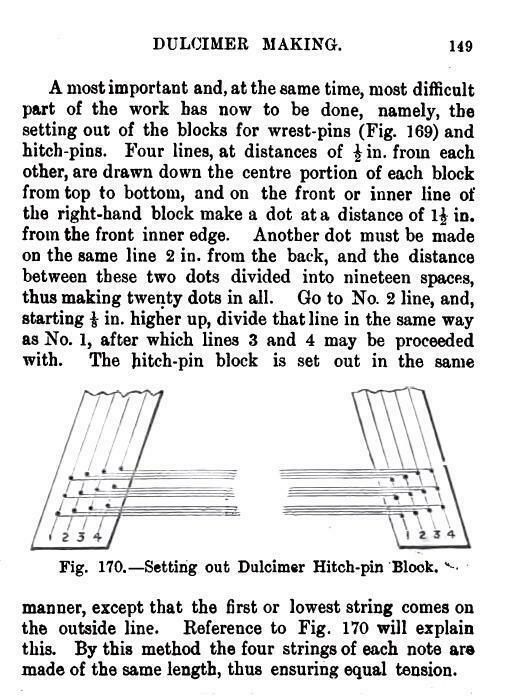 The section on making a hammered dulcimer shows how to make a style of instrument popular 100 years ago. 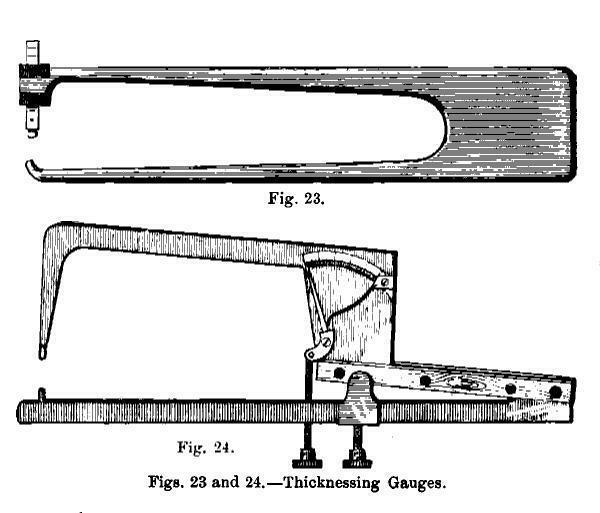 Many of the specialized tools of instrument making are illustrated and there are instructions for making bending irons, thickness gauges, etc. Hasluck goes as far as explaining how to create the patterns to cast your own luthier’s planes. There is a lot of useful stuff here!